Global Payments - Jobs Expo Dublin, 13th October 2018. 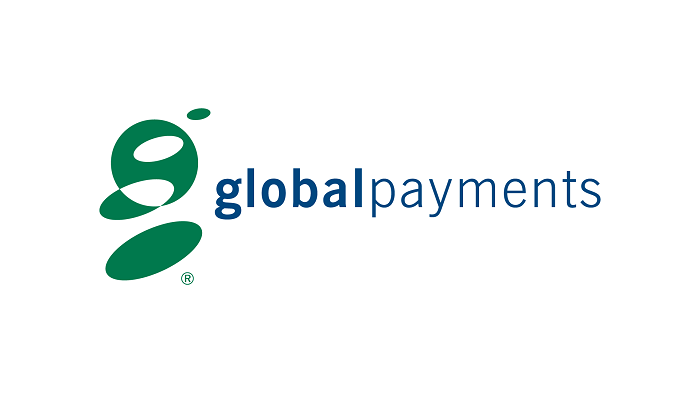 We are thrilled to have Global Payments exhibit at the upcoming Jobs Expo Dublin. You chat to their recruitment team at Croke Park’s Hogan Suite on 13th October. Global Payments is a leading software-driven payment solutions provider. The company has over fifty years’ payment expertise. They work with businesses of all sizes, across a wide range of sectors, to deliver bespoke, best-in-class payment solutions and exceptional customer support. Their range of payment solutions enables their clients to accept payments anywhere, on multiple platforms, across any device. Global Payments help businesses to accept payments in-person, online, over the phone and by regular recurring schedule. This is all backed up with their worldwide acquiring network across 54 countries. Global Payments pride themselves on their global coverage and local expertise. Furthermore, the company employs over 10,000 people worldwide, with a presence in 30 countries. As a result of this, Global gets to understand your business and the challenges you face. In addition, it enables you to expand into new markets, reach new customers and grow your sales internationally. With a passion for innovation, they’re constantly working on new solutions to keep the company at the cutting edge and customers ahead of the competition. Global Payments work hard to improve the online payment platform, to make the customer payment experience the best it can be, to increase acceptance and conversion, and to boost sales revenue.